In this tutorial you will learn how to lease your Waves to a leasing pool to generate income, or rather a share of transaction fees in proportion to the amount you commit. 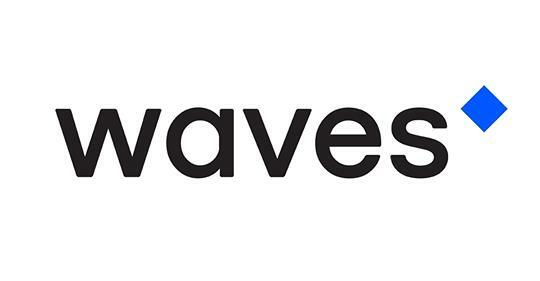 Waves Platform has implemented balance leasing within its client, allowing every user to take part in securing the network and profit from transaction fees — without requiring any additional technical knowledge or the need to download the blockchain. Leased Waves remain in the full control of the account holder, and can be transferred or exchanged at any point. You can lease any sum from 0.002 WAVES. Your funds remain in your wallet and you can cancel the lease and regain access to the Waves at any time, with just two clicks. You can also set up your own node and start mining yourself if you have at least 1000 Waves. Decide which node to support with your WAVES. Paste the node’s address in the required field in the leasing tab. You’re done! Your balance will now generate income without even leaving your wallet. Payments are usually transferred once a week or month, depending by the leasing pool.